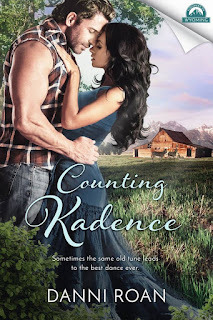 Rachel Skatvold: Counting Kadence Release! The fourth installment in the Whispers in Wyoming Series is here! Counting Kadence by Danni Roan is an inspirational contemporary western romance that I think you'll enjoy! FYI: I will be writing book #6 in his series, coming in January 2018! Searching for quiet amidst the controlling threats of an ex and well-meaning family, Michelle Brighton contacts a modern-day matchmaker to escape the bustle of her New York life in the hopes of finally finding peace. Quite Kade Ballard knows little more than work, and the fact that he doesn’t want to be alone on the Broken J Ranch anymore. Letters from the past make him long for a simpler time. Hopeful, he places his trust in a match-making, purple-haired psychologist and the help of the Lord to bring him the desires of his heart? 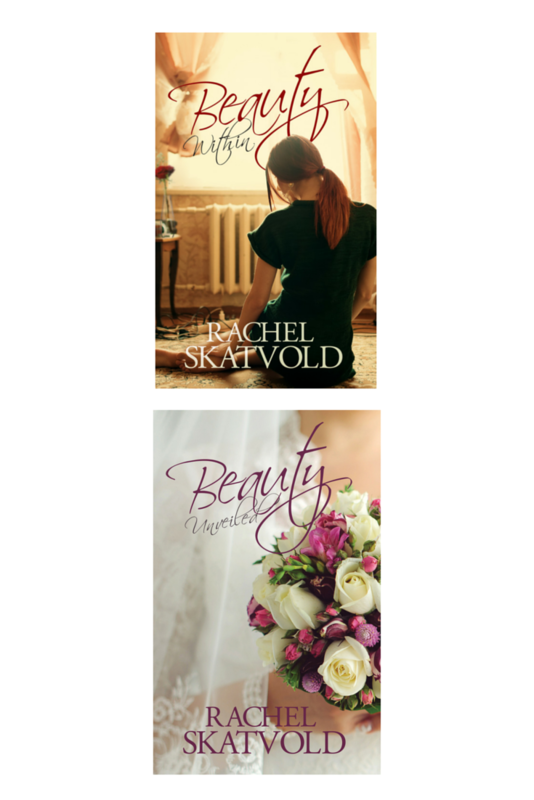 Thrown together, in a perfect storm of circumstances, can Kade and Michelle learn the art of working together? Or will their difference and the past separate them forever? Danni Roan, born in rural western Pennsylvania, has always loved the country life. Her first work published under her real name, Paula Liddle-Beem, is a collection of folk essays about childhood in the lush, green mountains of PA. 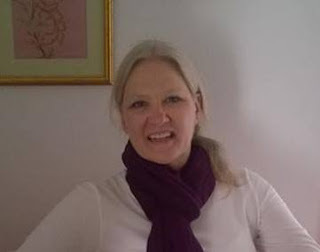 Being a teacher of English and English as a Second Language for the past twelve years has only inspired Danni’s love of writing Western Historical Fiction. After receiving her Masters of Education in Teaching English as a Foreign Language she determined to indulge her passion for fiction writing. Teaching both in the USA and abroad has exposed Danni to a wide range of people from all walks of life and she tries to capture that unique character in her work.